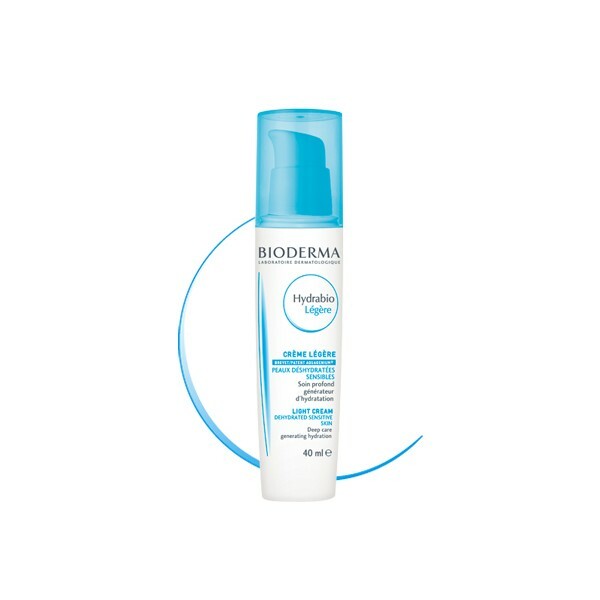 The first deep care generating hydration with Aquagenium® for normal to combination, sensitive and dehydrated skins. • Apply Hydrabio Light cream morning and/or evening all over the face and neck, after cleansing with Hydrabio Milky cleanser or Hydrabio H2O and Hydrabio Moisturising lotion. 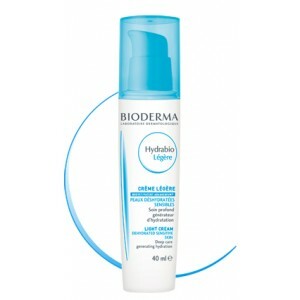 • The light and fresh texture of Hydrabio Light cream provides an excellent make-up base.